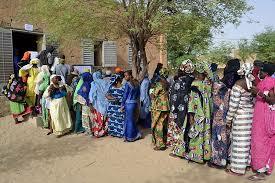 Malians prepare to vote – Royal Times of Nigeria. Voters in Mali are heading to the polls on Sunday to pick their president, in a crucial election many hope will quell years of political unrest and violence, as well as improve economic conditions in the country. A total of twenty four hopefuls are competing in the presidential race, with President Ibrahim Boubacar Keita and opposition front runner Soumaila Cisse seen as the two main candidates. The poll comes six years after the military staged a coup to remove then-President Amadou Toumani Toure, plunging Mali into chaos and paving the way for separatist rebels to seize control of its northern two-thirds. French forces intervened the following year to push back the rebels who used the Sahel as a launchpad for attacks in the region. All candidates in tomorrow’s election have promised to reverse Mali’s decline and help impoverished villagers and urban youths. 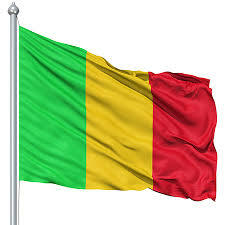 Mali is fourteenth from the bottom on the UN Human Development Index, in spite of being Africa’s third biggest gold exporter and a major cotton grower.